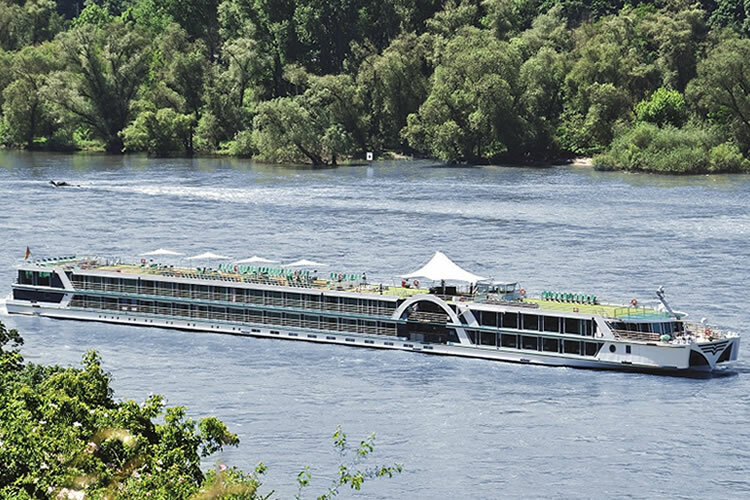 This enticing jaunt across Germany presents the area’s most breathtaking scenic cruising. The Hassberge Mountains, the Middle Rhine Valley and the Lower Moselle Valley are all specially scheduled for you to enjoy during the daylight hours. Take in fairytale castles and palaces together with terraced vineyards and picturesque towns. Sandwiched in between is a selection of towns and cities laden with architectural treasures and authentic medieval charm. Fly from the UK to Nuremberg. Your transfer will take you to the port where will you embark Brabant in the afternoon. During a morning exploring beautiful Bamberg, you’ll be spoilt for choice: there’s an impressive Cathedral; the Old Town Hall; the New Residence Palace and rose garden; Alte Hofhaltung, the former imperial residence; and a former fisherman’s district known as ‘Little Venice’ to uncover. 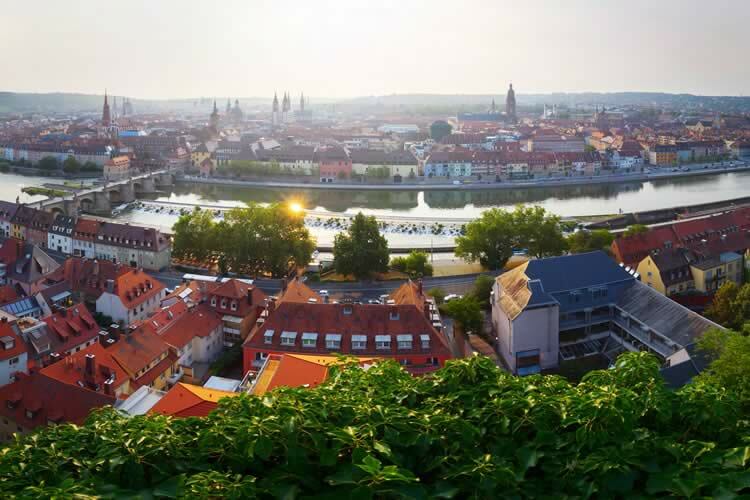 Bamberg is known as the ‘Franconian Rome’ as it was built on seven hills, each crowned by a beautiful church. You’ll then pass the Hassberge Mountains, a selection of rolling hills decorated with rural castles, noble palaces and charming towns. As well as being a hub of lavish Baroque and Rococo architecture, Würzburg is home to the largest ceiling fresco in the world, found at the glorious Würzburg Residenz Palace and Gardens. Being centred in the Franconian wine country means it’s ideal for tasting the region’s finest tipples too. Miltenberg is a traditional German treasure trove of medieval, half-timbered architecture with a charm-laden market square. 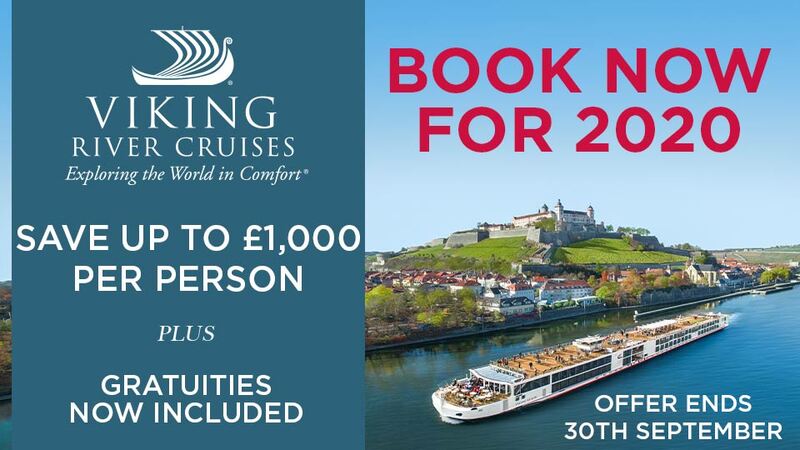 Make sure you’re on deck the following morning to capture castles, forests and vineyards of the enchanting Middle Rhine Valley, as well as fairytale spires of medieval towns and villages appearing around each bend. The rest of the day is spent in Koblenz, the roots of which go back over 2,000 years. Dominating the opposite bank of the Rhine is the mighty Ehrenbreitstein Fortress; trips here include an unforgettable cable car ride over the river. Diverting down the Moselle, you’ll experience rich rewards in Cochem. Pretty pastel-coloured buildings line the waterfront, with Reichsburg Castle high above, and vineyards scattered among the unique landscapes. The alleyways and squares of the town are well worth exploring too. Sensational scenery continues with a daylight journey back through the alluring Lower Moselle Valley, past more charming vineyards, castles and towns. Cologne is the final stop on your enlightening itinerary. The famous twin-spired Cathedral – which astonishingly took 632 years to finish – is sure to catch your eye. The intriguing interior is said to contain the remains of the Three Wise Men. Elsewhere, the Old Town is a delight to explore, while museums chart everything from chocolate to Roman history. After breakfast on board, transfer to the airport for your flight to the UK. 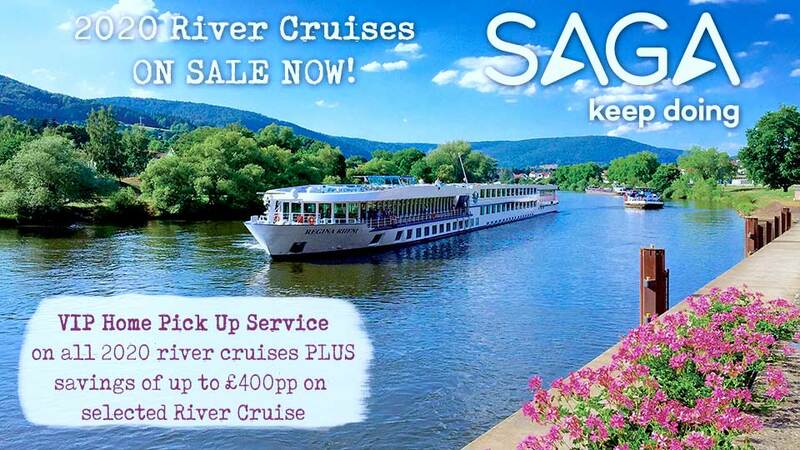 Terms and conditions apply, all fares are per person based on 2 people sharing a stateroom. Any discounts mentioned have been applied to fared shown.Prices may change at any given time. Offers may be withdrawn or changed without notice. Futher terms & conditions apply - please call for more details. We charge a one-off small £20 booking fee. That’s it - nothing more and no add ons when you pay the balance. E&OE. ABTA P6710.